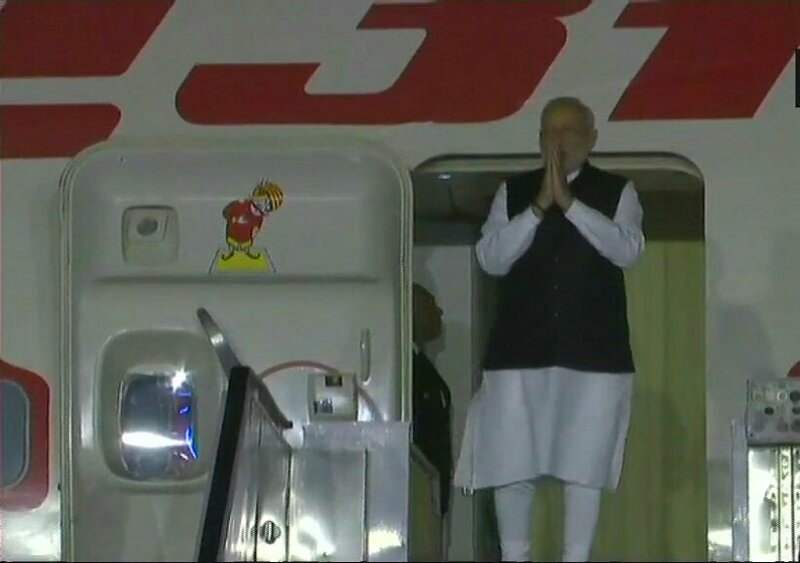 Prime Minister Narendra Modi returned home this morning after a successful visit to Russia. In a special gesture, Russian President Vladimir Putin personally bid farewell to the Prime Minister at the airport at the conclusion of Mr Modi's day-long visit to Russia. During his short visit, Mr Modi held his first informal summit with Mr Putin in Sochi yesterday. The two leaders discussed a range of bilateral topics including defence cooperation as well as global issues of common concern. 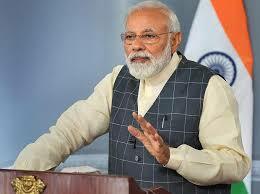 Before leaving for New Delhi, the two leaders visited an incubator for gifted children. Mr Modi and the Russian President also took a boat ride from Bocharev Creek to Olympic Park after their informal summit.